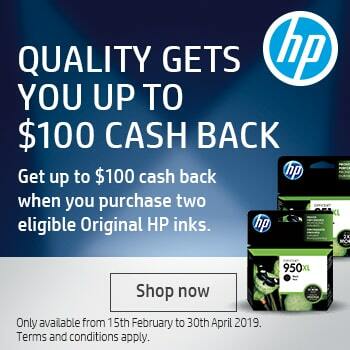 Since going live in June of 2006, Cartridges Direct has grown to be one of Australia’s largest and most trusted sources of genuine printer, copier and fax cartridges. 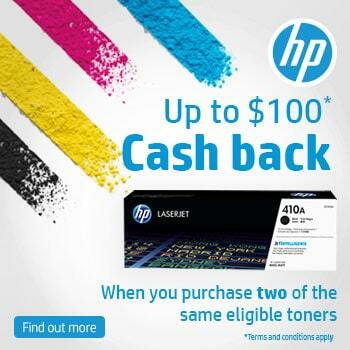 Whether you need printer cartridges for your home inkjet printing or toner cartridges for your corporate laser printer, we have the right cartridge for you in stock. Unlike most of our competitors, Cartridges Direct carries in excess of 10,000 printer cartridges in stock and with the aid of our advanced stock tracking systems we aim to have the majority of the fast moving products on hand at all times. We have partnered with some of the largest distributors in Australia to ensure rapid stock replenishment of items that aren’t in stock. As a result of these systems we can proudly offer next day* shipping for all in stock orders placed before 3pm Monday to Friday. We can also offer same day** and point to point*** delivery in Melbourne, Sydney, Adelaide, Brisbane and Perth. Our preferred freight carrier for our business customers is Star Track Express. They service all capital cities and major towns next day throughout Australia. For our residential customers we are proud to say that we have partnered with Australia Post to offer our home and business customers yet more choice with their deliveries. Cartridges Direct is committed to deliver the best possible online shopping experience, should you have any comments, questions or feedback, please do not hesitate to give our friendly team a call. *Next day shipping for in stock orders applies to all orders placed before 3pm Monday to Friday and is subject to stock availability which is decided by a ‘first in first served’ basis. 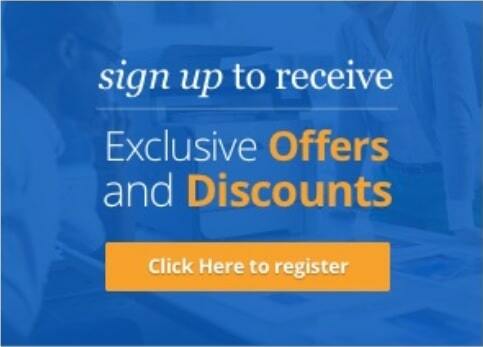 **Same day shipping applies to all orders placed before 10am Monday to Friday and provided the customers shipping address is serviced by Couriers Please same day network. Please note that Couriers Please do not guarantee same day delivery. ***Point to point couriers are available in Melbourne, Sydney, Adelaide, Brisbane and Perth and are subject to extra costs which are determined by customer post code and speed of service . This service operates outside of the standard free delivery policy that Cartridges Direct offers.